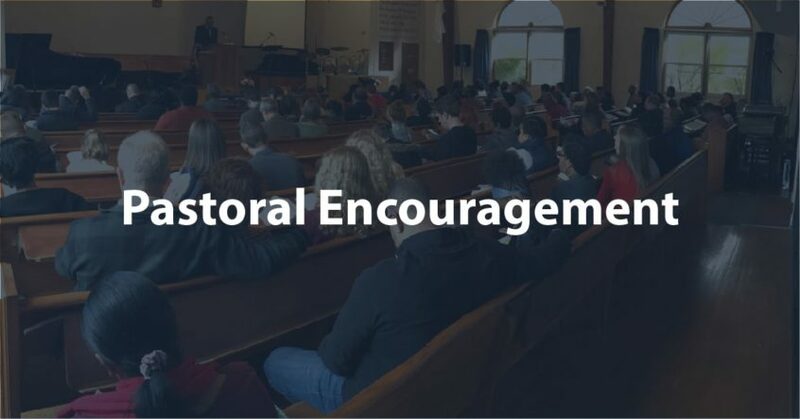 At Baltimore Bible Church we don’t pass out voting guides or invite candidates to address our congregation. We don’t pass around petitions, organize marches or encourage you to call your senator. We really don’t make any kind of political statements at all. That’s not because we don’t think that politics has a place or that it is unimportant. It’s just that we recognize that the world’s governments are not ultimately in control. Isaiah 40:15 Behold, the nations are like a drop from a bucket, And are regarded as a speck of dust on the scales; Behold, He lifts up the islands like fine dust. As believers, we have the responsibility to pay taxes to our government (Matthew 22:21), submit to our government (Romans 13:5) and pray for our government (1 Timothy 2:1-2). In our country we have been given the added privilege of participating, but it’s important that we keep our eyes fixed on Who is sitting “on a throne lofty and exalted” (Isaiah 6:1). About 2 years ago, Dr. Jack Hughes brought our church a message on “The Sovereignty of God in an Election Year” from Isaiah 40. I thought it would be an encouragement to all of us, as many in our nation have misplaced their hope in the power of the ballot. May we all be reminded of Whose “kingdom will not be destroyed” and Whose “dominion will be forever” (Daniels 6:26).